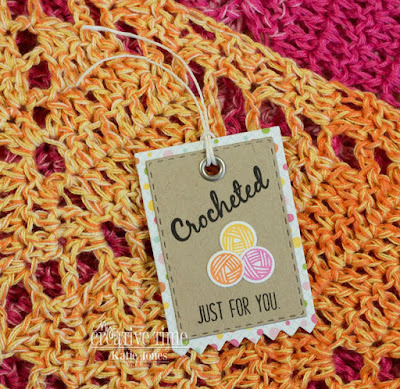 GOOD MORNING my sweet friends & welcome to our 1st day of sneaky peeks from our 83rd Edition Release!!! Everything that my team & I are sneak peeking this week will be available for purchase starting this Friday, September 21, 2018 at 8am PST! 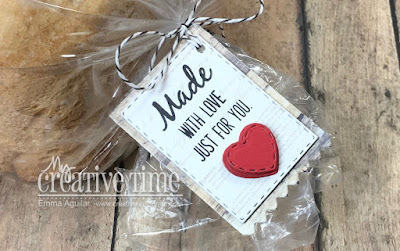 Today I am SUPER EXCITED for my team & I because we are showcasing a brand new stamp & die set called "Made With Love!" 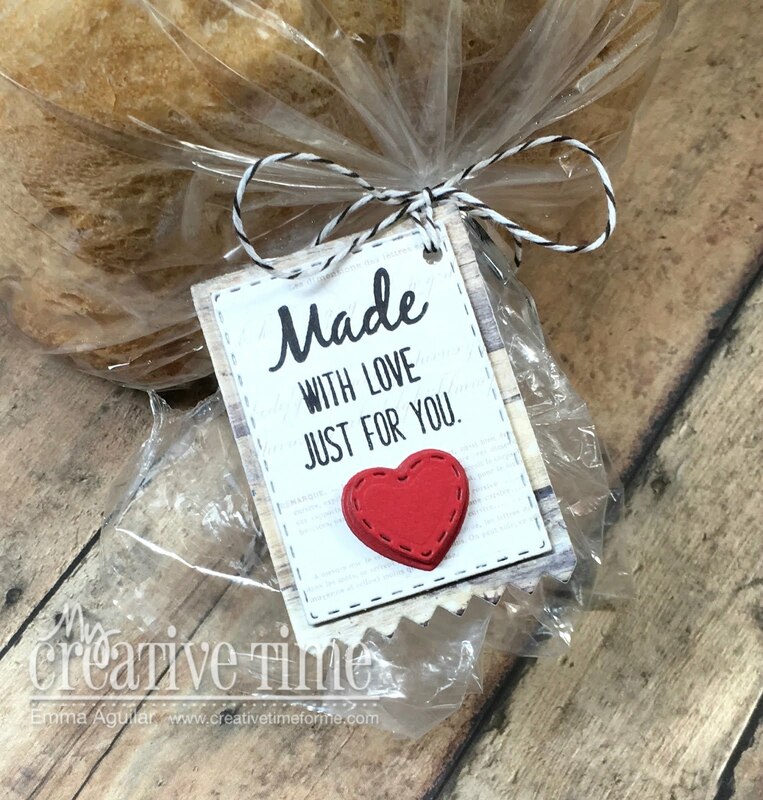 This is a PERFECT addition to the "My Creative Time" products! Here is another close-up of it & I just LOVE LOVE LOVE it! Such a neat set. I love making treats for others and will find this set very useful. Good Morning Miss Emma...Oh My My What an Adorable and Super Cute Stamp & Die set. Your Loaf of bread looks so yummy and then with your cutie little tag WOW What a presentation!!! 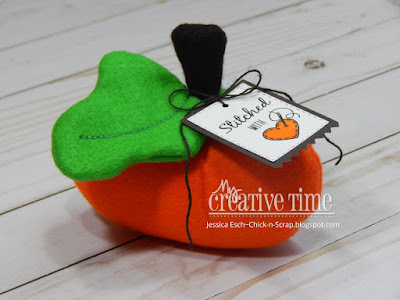 Your Sneaky Peek #1 is Super Incredible & Funtabulous!! a must have! !.loving all the ideas your DT has come up with showcasing your Adorable set. Now can't wait to see what you have for Sneaky Peek #2. Wishing you a Magnificent Monday!! YOU so ROCK!! Lovely tag set, nice job DT, have a blessed and crafty day! 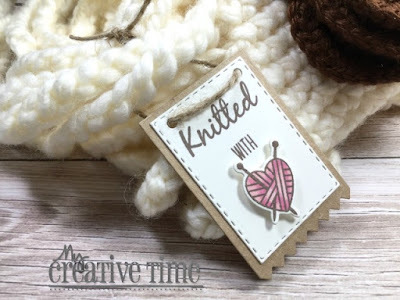 A must have set for the multi crafters out there! Too cute!!! Great job Emma and team ! Super cute tag, Emma! I just LOVE this set!!! A charming set to add a special touch to anything hand-made! 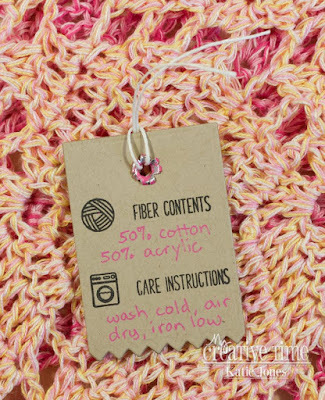 These tags are little gifts in and of themselves! Yet again, you've created a 'must have'! Your loaf of bread...scrumptious! Love this set! 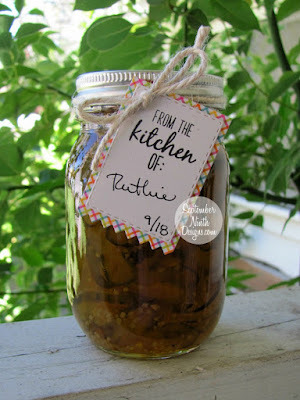 Great ideas on how to use them also. What a fabulous little stamp and die set! Love it! Adorable little set!! 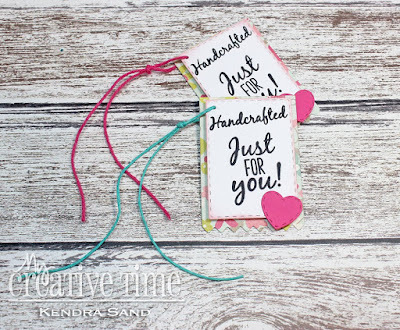 With the holidays around the corner I can see a lot of possibilities..great tag sets for gift giving! Love it! Even though I don't eat bread, my hubby loves fresh bread and using your machine is so stinking easy! Perfect hostess gift! Looks like the beginning of another great release! Love the new tag in the new release! So pretty! 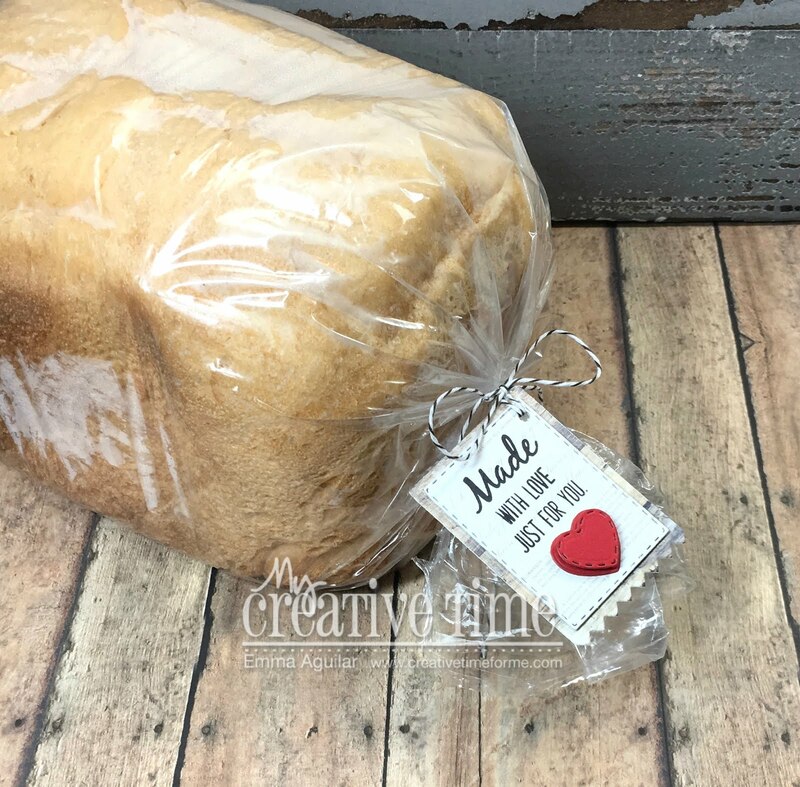 Love this cute tag for your bread. Great dies and stamps for homemade gifts. Wow, those tags are all adorable. This set is really useful for some many items. Great when giving a gift to others. Wow that is sooo cute! You did a great job!!! What a fun tag and stamp set! Love how many different hobbies it includes. This is an awesome set and I love it! I could have used it for the knit baby blanket and quilt I gifted last week...but there will be more and I will love using this set! Thank you Miss Katie for the idea! I also like the content and care stamps...perfect. You and the team showed how versatile this set is with so many projects. Great job everyone. Such a wonderful set! Love it! Great ideas with all these tags! Thanks for the inspiration! 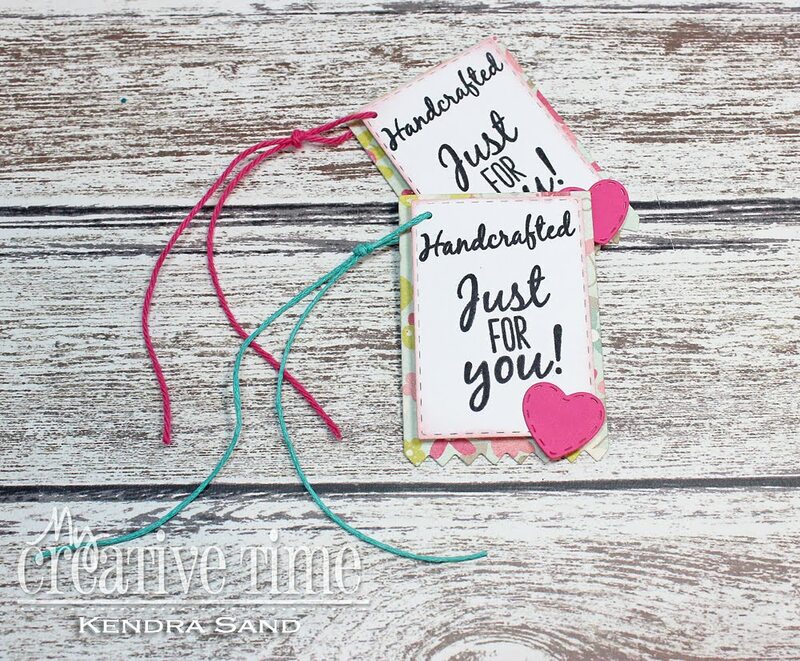 These are such adorable gift tags! 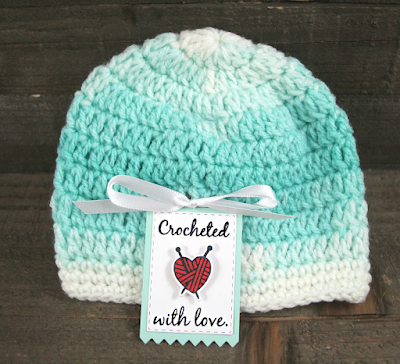 My mom would absolutely love the ones for crocheting! She is a major crocheter! I really enjoyed your video too!